Flat ribbon cable, heat shrink tubes, soldering equipment, etc. Instead of D-Sub15 connector I used a gender changer (male-male), it fits nicely in the housing of the D-Sub9 connector. 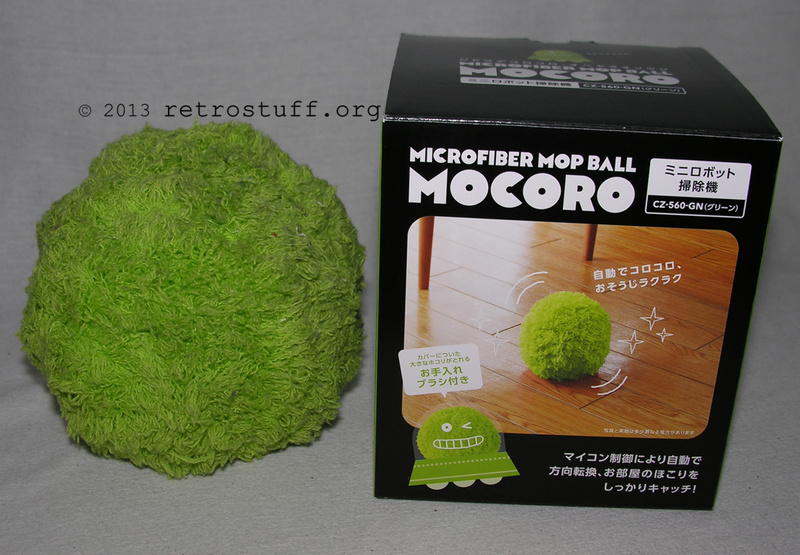 Recently I found an interesting cleaning device, the CCP Microfiber Mop Ball Mocoro. Videos of it cleaning the house or entertaining cats are all over the internet. Five months after the v500/v500a firmware removed all homebrew capabilities, while SNK Playmore and Tommo are busy arguing about the contract they once made, finally a jailbreak hack has been released. On the Facebook page Neogeoxjailbreakhack you’ll find links to the hacked image (based on the v500a firmware), instructions and sample content for a SD card with settings for many emulated consoles and arcade systems. Systems supported so far: Nintendo Famicom/NES, Super Famicom/SNES, Game Boy Advance, Game Boy/Game Boy Color, Sega Mega Drive/Genesis, Master System/Game Gear, Atari 2600, Capcom CPS1/CPS2, Sony PlayStation, SNK Neo Geo.